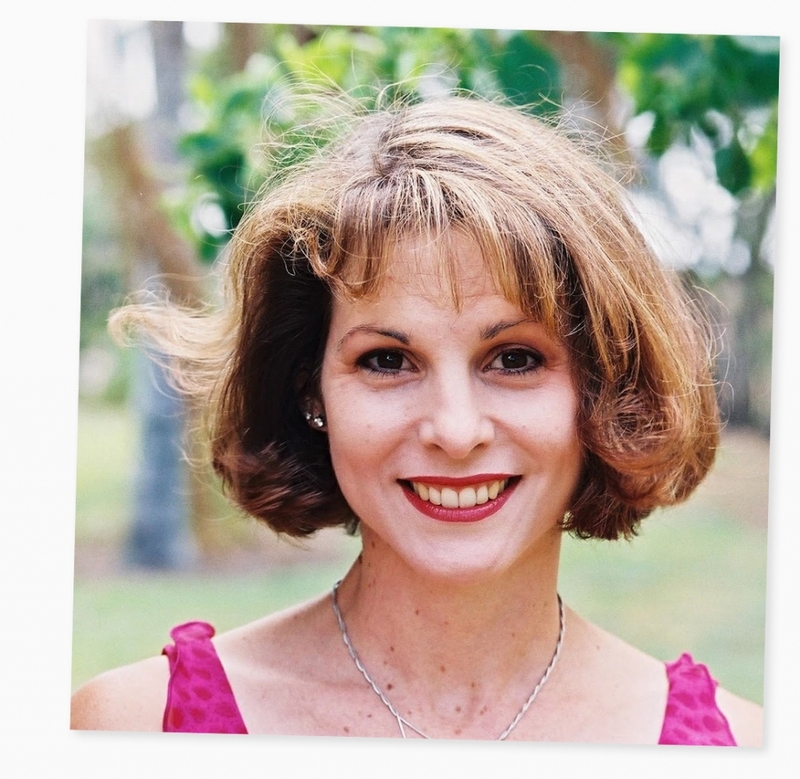 I was born in Australia in 1968, in a small northern Queensland town called Ayr. I grew up with an older sister and two younger brothers on a farm with lots of dogs, cats, chooks, cranky parrots and bossy roosters. I was very fortunate to have my grandparents living in the same town too. I particularly remember my grandmothers (my nonnas). One nonna lived next door; she made fantastic hamburgers. My other nonna wore outrageous platform shoes and painted her toenails red until she was 93! I loved books from a early age and without doubt it was because my parents encouraged them. My mum always read us books at night. (One night, my sister and I wanted her to skip the part in Charlotte’s Web where Charlotte died, so that for us Charlotte wouldn’t die!) My dad was a great storyteller, always doing lots of dramatisation while telling us a story. I remember my teacher reading Maurice Sendak’s Where The Wild Things Are and Eric Carle’s The Very Hungry Caterpillar when I was about six at school. I was absolutely spellbound by them. I couldn’t wait to borrow them from the school library. At age 11, I made my first children’s picture book for a school project called, A Day at the Circus. My sixth grade teacher had a children’s book published and encouraged us to write and illustrate our own picture book. This was one school project I absolutely loved doing. It was here that I began dreaming of being a picture book writer. But I thought dreams were only dreams and didn’t do anything serious about writing until 1995 which was many years later. I thought it was time to do something that I thoroughly enjoyed.  I enrolled in the Brisbane TAFE College and over the next four years spent my early mornings and weekends enjoying external writing courses. After finishing the courses, I wrote a number of stories which didn’t seem to catch the attention of any publisher. So I sought extra help. 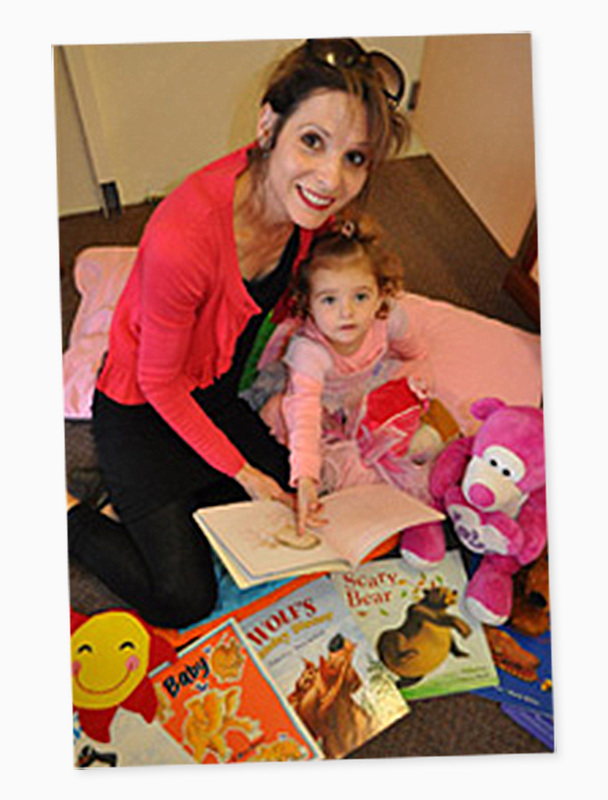 Fortunately, Australian children’s writer/illustrator Ann James became my mentor. She helped me revise my manuscripts and kept encouraging me to keep writing while getting those rejection slips. And then finally, it happened. In late 1997 I had a picture book manuscript accepted for publication by Working Title Press. It was called Baby. To make it extra exciting, Ann had been asked to illustrate it. I submitted another story called Little Bat which Working Title Press also decided to publish. Andrew McLean, a very talented Australian artist agreed to illustrate it. Little Bat was first published in late 1999 followed closely by Baby in early 2000. And that’s how it all began. In March 2000, I was very fortunate to take part in the residential fellowship awarded by the May Gibbs Children’s Literature Trust in Adelaide, where I visited schools to help encourage the love of reading and books. I had the great honour of sharing the fellowship with Ann James and meeting lots of wonderful people involved in the writing world. In 2004 Snap! 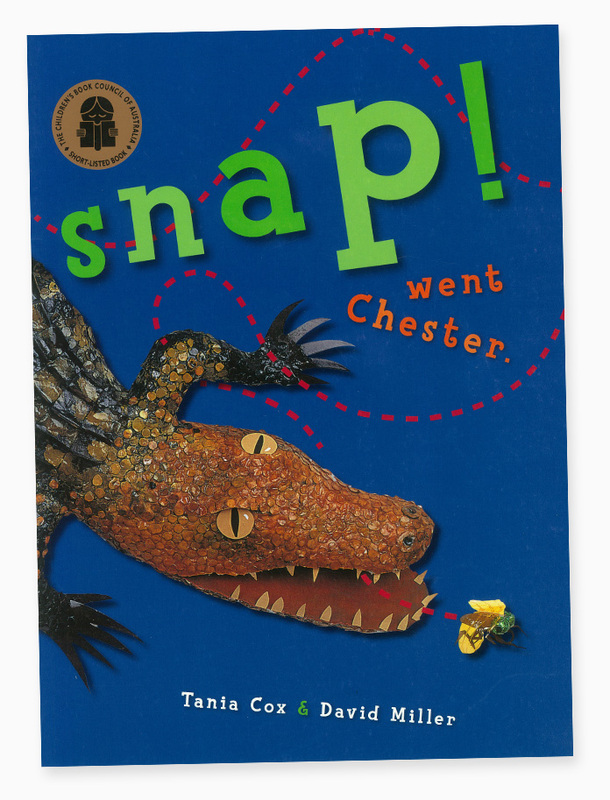 Went Chester, illustrated by David Miller, was short-listed for the Children’s Book Council of Australia Book Awards. A lovely surprise! 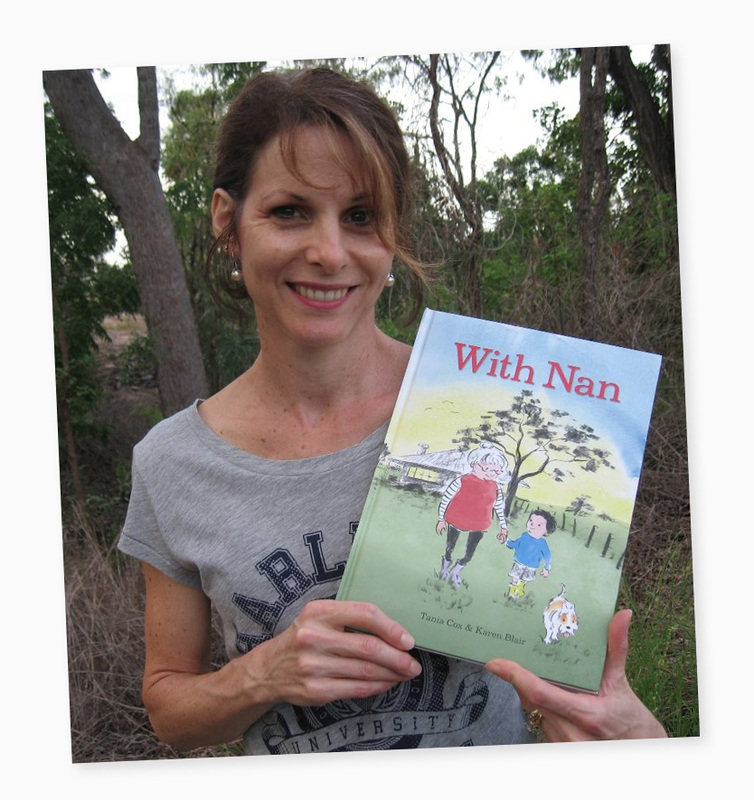 I received another lovely surprise in 2013, when With Nan illustrated by Karen Blair and published by Windy Hollow Books was short-listed and named Honour Book for the Children’s Book Council of Australia Book Awards. I find the whole writing process incredibly exciting from the thinking of a new plot right through to holding the book for the first time. Reading is my other favourite interest as well as collecting picture books. I especially love reading about nature, particularly animals and this reflects in my writing. Starring in my books have been all sorts of animals including a nervous bat, a plucky penguin and a frightened feathered dinosaur. I am thinking about stories to write! What were your five favourite books as a child?